China’s recent clampdown on Bitcoin appears to be forcing the nation’s largest exchange to stop accepting deposits, dealing a major blow to the virtual currency in the nation. 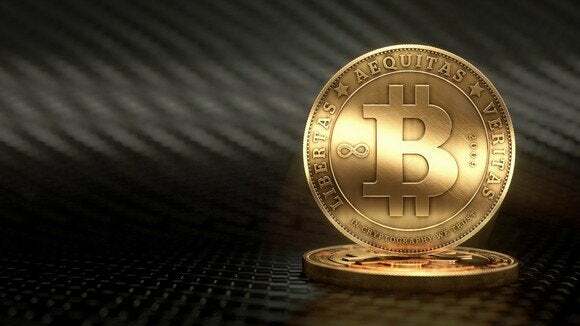 The exchange, BTC China, said on Wednesday it could no longer take deposits in Chinese yuan. On the same day, the exchange’s third-party payment service notified BTC China that it would stop accepting its customers’ deposits. BTC China’s CEO Bobby Lee said he’s not been offered an explanation for the service stoppage. However, he pointed to recent Chinese news reports saying local regulators had demanded local third-party payment processors refrain from offering services to Bitcoin exchanges. The clampdown has sent bitcoin prices plummeting. On Wednesday, BTC China said the virtual currency was trading at 2580 yuan ($422) per coin, down from 5293 yuan on Monday. YeePay, BTC China’s third-party payment service, declined to comment. Before the clampdown, China had emerged as market where bitcoins were becoming popular as a form of investment. A few tech vendors were even trading in the currency, but have now stopped, citing China’s recent move to regulate bitcoins.